The Safari Apps for iOS and Android are companion apps to the Safari subscription service from O’Reilly. 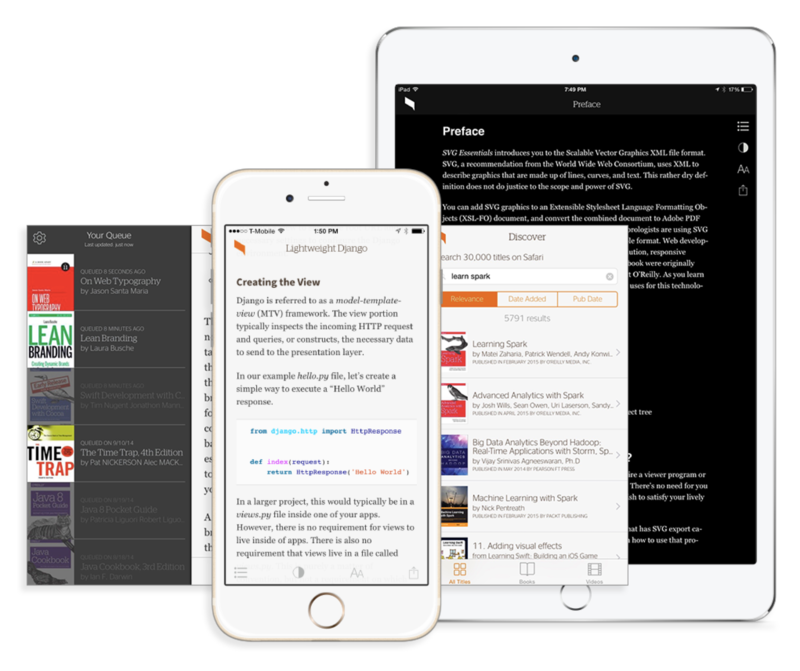 The iOS and Android apps enable reading books and watching videos, even when the user is offline. 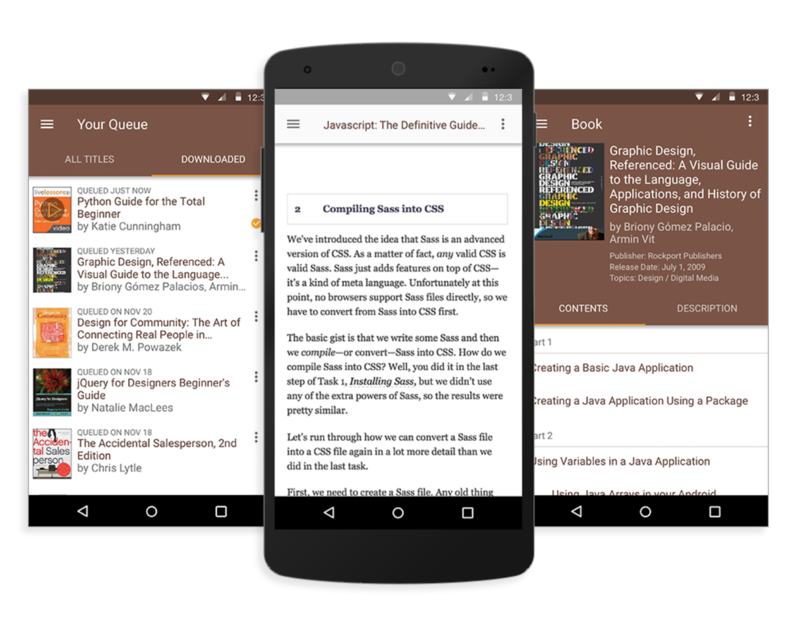 Reading or watching position syncs automatically between the apps and the website. It features a beautiful, distraction-free interface for your Android or iOS tablet or phone. The reading interface includes the same functionality found on the web, as well as improvements that we identified and developed as we designed the first version of the app.